This entry was tagged Putin, Russia, Trump, USA. Bookmark the permalink. This entry was tagged finanziamenti, Lega nord, Putin, Salvino. Bookmark the permalink. This entry was tagged Hitler, ISIS, Putin, Russia. Bookmark the permalink. 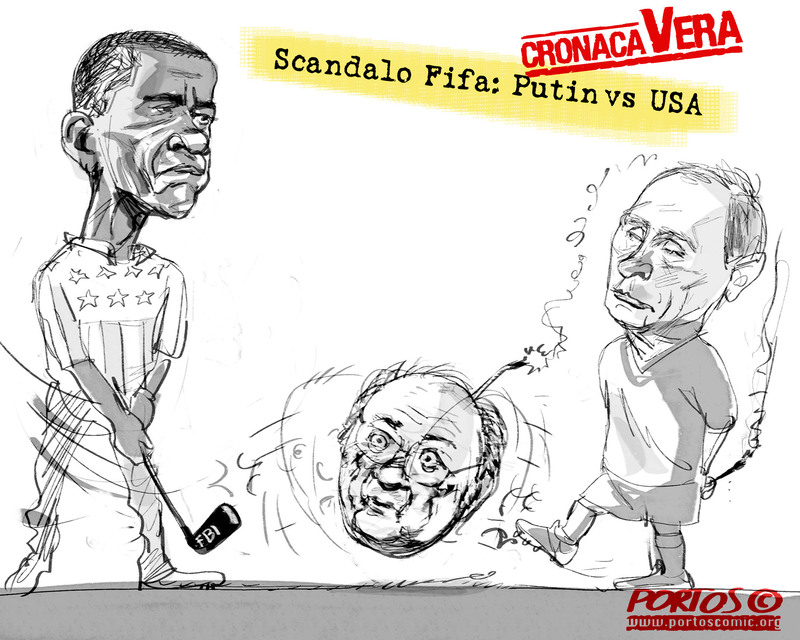 This entry was tagged Blatter, FIFA, Obama, Putin. Bookmark the permalink. 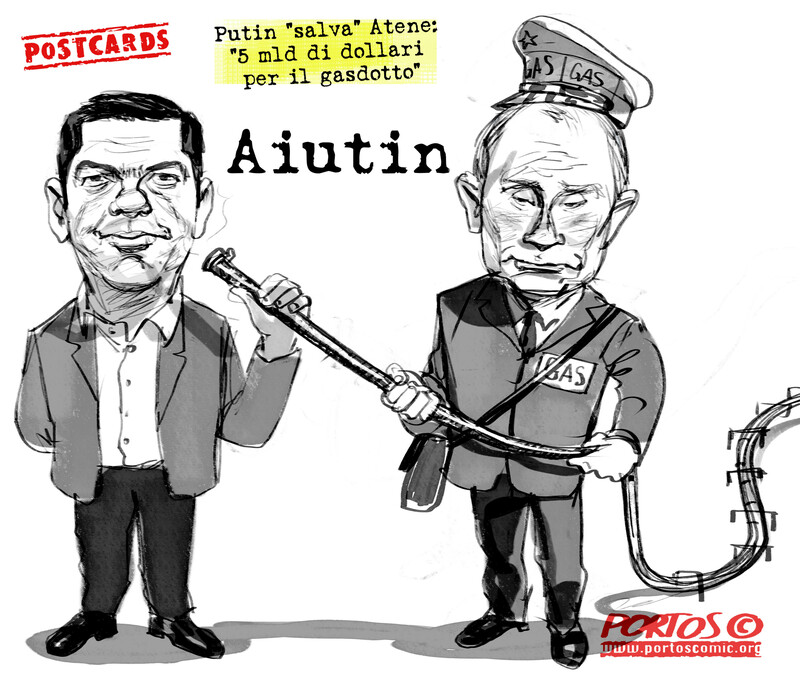 This entry was tagged canna del gas, gas, gasdotto, Grecia, Putin, Russia, tsipras. Bookmark the permalink. 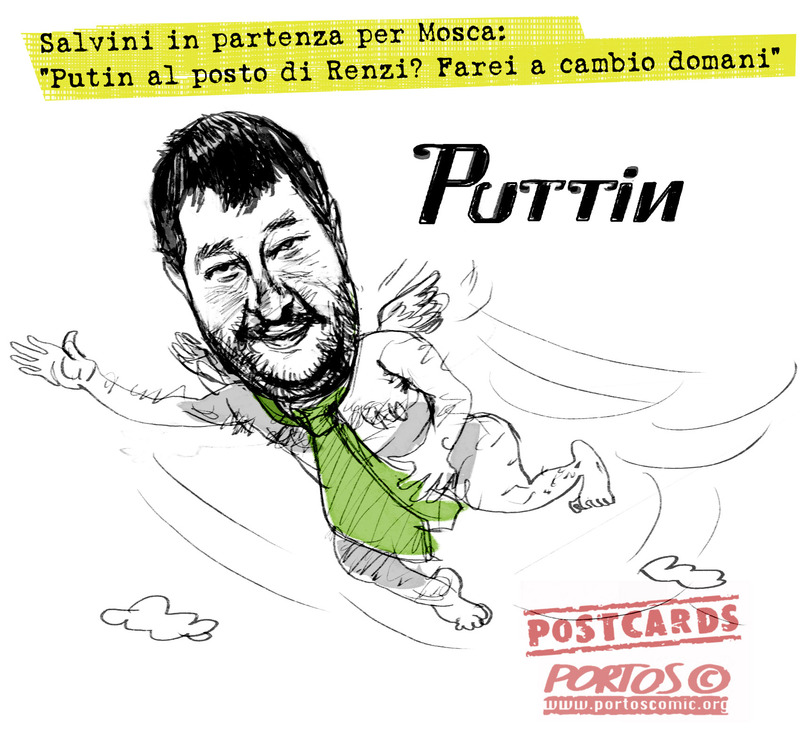 This entry was tagged Mosca, Putin, puttin, Renzi, Salvini. Bookmark the permalink. This entry was tagged Crimea, Putin, referendum, Ucraina. Bookmark the permalink. This entry was tagged Crimea, Putin, Ucraina. Bookmark the permalink.